Explore Lompoc this Fall where Wine Tasting, California History and Country Fun Await! Lompoc, CA – A fall getaway to Lompoc means wine harvest season, tempting local cuisine, rich California history, and a place to unwind, relax and take in the beauty of this picturesque Central Coast town. Harvest season is underway, and Lompoc is known for its small production wineries specializing in Pinot Noir, Chardonnay, Syrah, Sauvignon Blanc and other cool climate varietals from the surrounding Sta. Rita Hills AVA. The unique coastal climate and east-west valley orientation of this appellation make an ideal location for producing incredible wines. 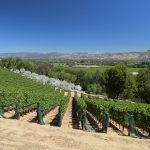 A great spot to begin a wine tasting adventure is in town at the Lompoc Wine Ghetto, a collection of about 20 boutique wineries and tasting rooms, each offering its own distinctive style, with passionate winemakers ready to share their craft. Just a few blocks from the Wine Ghetto in Midtown Lompoc are two highly acclaimed, long-standing Lompoc wineries to visit: Brewer-Clifton and Longoria. Midtown is also home to the Lompoc Wine Factory, a community-based wine production facility for local winemakers. Most of the in-town tasting rooms are open Friday through Sunday, with some offering Thursday and Monday hours, and tastings by appointment. Longoria is open 7 days a week. A quick jaunt to the Sta. Rita Hills on the outskirts of Lompoc reveals inspiring vineyard vistas around every bend. 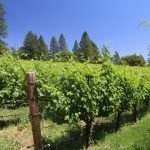 On route 246, you’ll find Babcock Winery & Vineyards, whose winemaker Bryan Babcock was honored as one of the “Top Ten Small Production Winemakers in the World” by the prestigious James Beard Foundation. You’ll also find Dierberg-Star Lane Winery, Foley Estates Vineyard & Winery, Melville Vineyards & Winery and others along route 246. South of Lompoc on Santa Rosa Road, discover iconic Sanford Winery, home to the very first vineyard planted here more than 40 years ago. You may recognize Sanford from the hit movie Sideways that brought cinematic fame to the Pinot Noirs produced in this region. Almost all of the Sta. Rita Hills vineyard tasting rooms are open seven days a week. The annual Celebration of Harvest Weekend, September 29 through October 2, 2017, provides an ideal opportunity to sample many of the prestigious wines produced regionally. 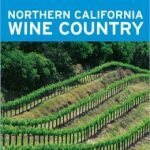 Held in various locations throughout Santa Barbara Wine Country, the four-day celebration includes wine dinners, vineyard excursions, winery open houses and tasting events. The best way to sip and sample at your own pace is with the Harvest Experience Passport where pass buyers can taste wine at up to 12 different locations for $50 per person. Participating Lompoc wineries include: Ampelos Cellars, Babcock Winery, Cebada Vineyard, Fiddlehead Cellars, JCR Vineyard, Longoria Wine, Melville Winery, Montemar, Pali Wine Co., Palmina Wines and Zotovich Vineyards & Winery. As part of the celebration, Flying Goat Cellars will host a Harvest Lunch & Barrel Tasting on September 30, from 11 am to 2 pm, at the winery located at 1251 West Laurel Avenue in Lompoc. Winemaker Norm Yost will enlighten guests as they sip on 2016 barrel samples, and Flying Goat wines will be paired with a delicious lunch, featuring both vegetarian and non-vegetarian dishes. 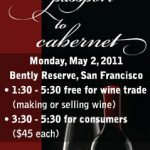 Tickets are $50 for wine members, and $70 for non-members. 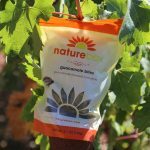 La Purisima Mission State Historic Park is celebrating fall with Harvest Mission Life Day on Saturday, September 9, from 11 am to 2 pm, where visitors can stomp grapes and thresh wheat at the end-of-the-season harvest. On the evening of October 7, at the annual Candlelight Tour, guests are escorted on a candlelit tour through the historic grounds of the mission and entertained by docents who reenact scenes from the past. While on the tour dinner is served in La Sala. Tickets are $50 per person. Advanced reservations are required. 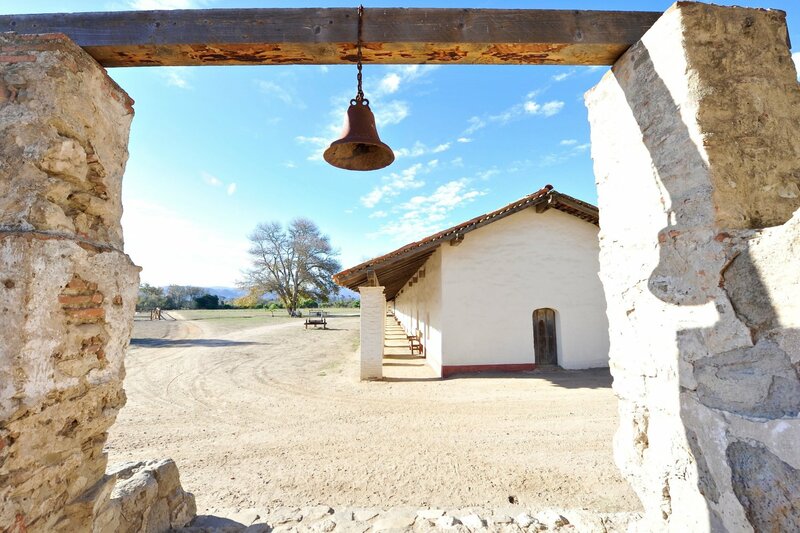 La Purisima Mission is set on a 2,000 acre park complete with 25 miles of hiking trails making for a fun and scenic outdoor adventure and glimpse into early California history. 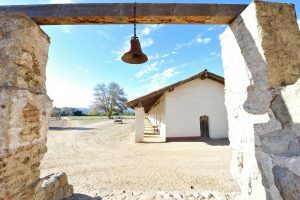 The Mission is located at 2295 Purisima Road in Lompoc. Parking is $6 per vehicle and free guided tours are offered Wednesday through Sundays at 1 pm. Sanford Winery invites visitors to “wine down” during a Friday Night Wine Down on September 22, from 4 to 6:30 pm, at 5010 Santa Rosa Road. Visitors can enjoy live music, delicious food specials and, of course, wine! The cost is $20 per person, or $10 for wine club members. Family owned and operated Dare 2 Dream Farms is offering a Scenic Farm Tour on Saturday, September 23, from 11 am to 12:30 pm. Visitors will be guided on a narrated tour of the farm and see goats, ducks and chickens while learning about sustainability and organic farming. The tour is $15 for adults, $5 for youth 5-17, and free for kids under five. A dozen eggs is included with the price of admission. The farm is tucked away in a canyon on La Salle Canyon Road, three miles west of downtown Lompoc off of Highway 246. Longoria Wines is planning its Harvest Open House & New Releases Party for Saturday, October 8, from noon to 3 pm, at their winery and tasting room located at 415 E. Chestnut Avenue in Lompoc. Longoria will pour their newest wine releases plus will feature live music by Moonlight Trio. Wine tasting is $15 and wine can be purchased by the glass or bottle. Food will be available for purchase from Cubanissimo Cuban Food Truck. 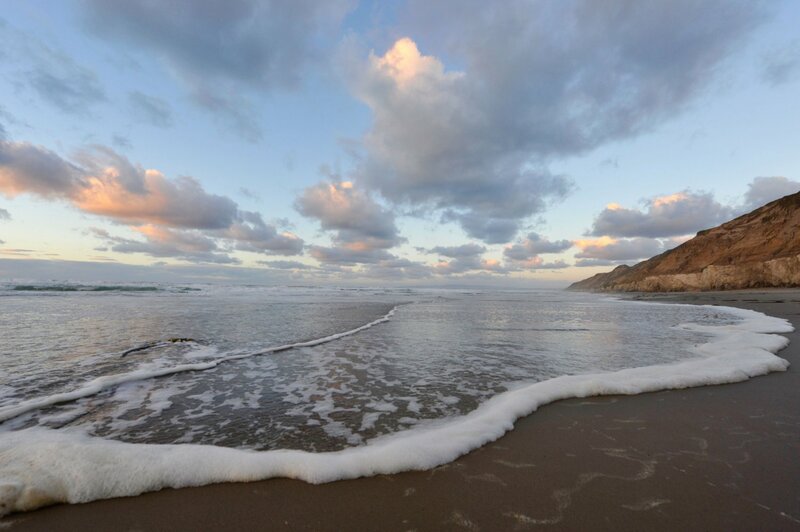 Located on scenic Pacific Coast Highway 1, just 155 miles northwest from Los Angeles with close proximity to Santa Barbara and Solvang, Lompoc takes on a world of its own. Its valley setting, surrounded by spectacular rolling hills and vineyards, creates an invitation for visitors to detour off the main road, and discover what’s around the bend. Lompoc offers a tasty selection of one-of-a-kind, locally-owned restaurants including authentic Italian, Asian Fusion, Mexican, and Thai cuisine as well as wine bars, brew pubs, and burger joints. Both locals and visitors enjoy newer additions to Lompoc’s dining scene including Hoptions Taproom & Eatery by Solvang Brewing Company and Scratch Kitchen & Wine Bar, as well as long-time favorites Alfie’s Fish N’ Chips, La Botte Italian Ristorante, Floriano’s Mexican and Sissy’s Uptown Cafe. Lompoc is a destination for golf, skydiving, cycling, hiking and surfing at nearby Jalama Beach. Eleven hotels and motel properties welcome travelers; the new Hilton Garden Inn will open in the fall 2017 complete with meeting rooms and beautifully appointed guest rooms and suites. pretty cool. I just might.